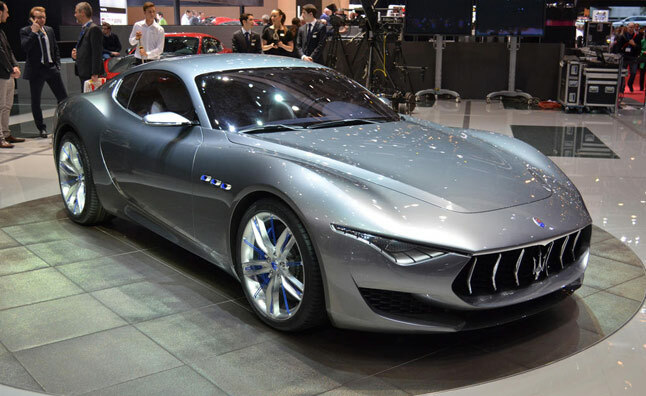 After showing off the Alfieri concept at Geneva followed by Detroit Auto Show, Maserati has announced that it is going to showcase this model at the upcoming Dubai Motor Show. This event will be held from November 10th to 14th. As far as the sale is concerned, it could be rolled out in the showrooms from next year. 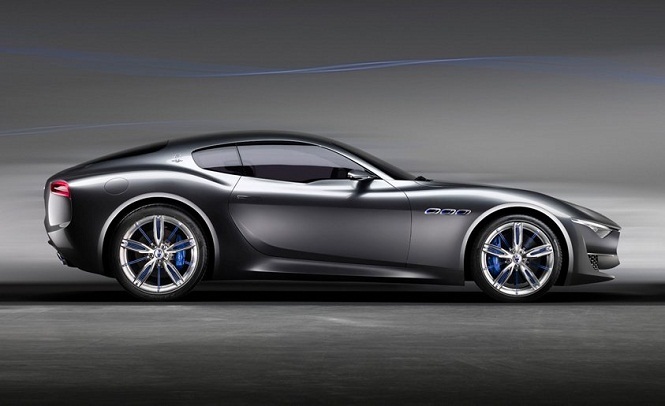 Along with the Alfieri, another Maserati offering will also make its way to the Dubai, but the details are not known yet. Unlike the one premiered in Geneva, it's a convertible coupe. A short glimpse of this concept car is a treat to the eyes. The rear is as charismatic as the front and there are loads of wow factors fitted on this beauty. From grille to headlamps, everything is intelligently designed and well put together. Moving on to the interior, the cabin is brimmed with style and modernity. It's hi-tech! It's luxurious! It's mind boggling! The powertrain configuration in the concept model boasts of the use of a 4.7 litre, V8 unit that is tuned to generate a maximum output amounting to 460Bhp/520Nm. It is anticipated that the production spec might be carrying a V6 unit, but we don't know how true it is as of now. 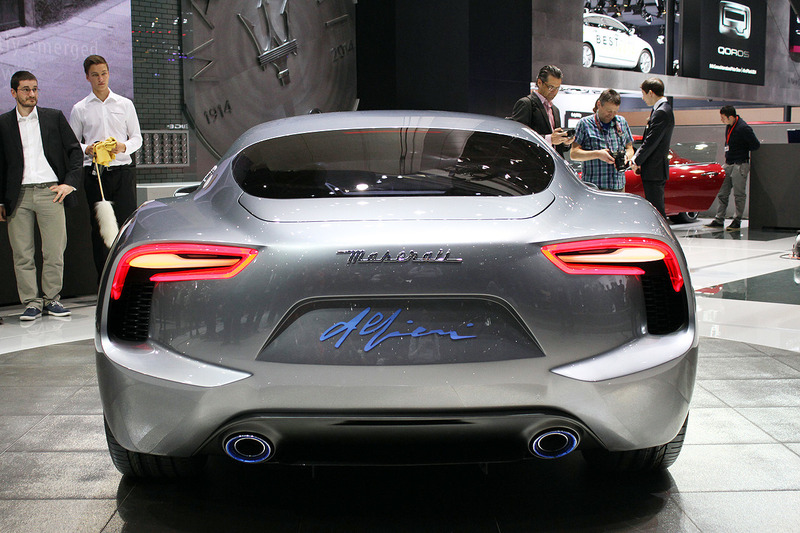 The Italian automaker is surely going to get the onlooker's heads turned to this Alfieri, whenever it'll be driven around on the roads. Maserati had recently re-entered Indian market and it has been selling its lineup of models including Quattroporte, Ghibli, Gran Turismo and GranCabrio. In India, Ferrari, Lamborghini, Aston Martin and Maserati are some of the selective brands that offer luxury sports coupe in the market. Although a few may opt for buying such cars, yet the number of enthusiasts present in the country is as much as in any other country. Get latest and updated information about automobiles on our Google Plus community Speed Gears.